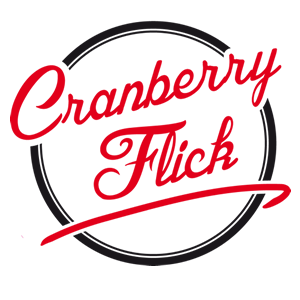 Exciting times in Cranberry land. We are planning and practicing to go back into the studio to record some new tracks. Predominantly they will show the flexibility of the band (although I still can’t do the splits) and the wide range of music the band can cover. 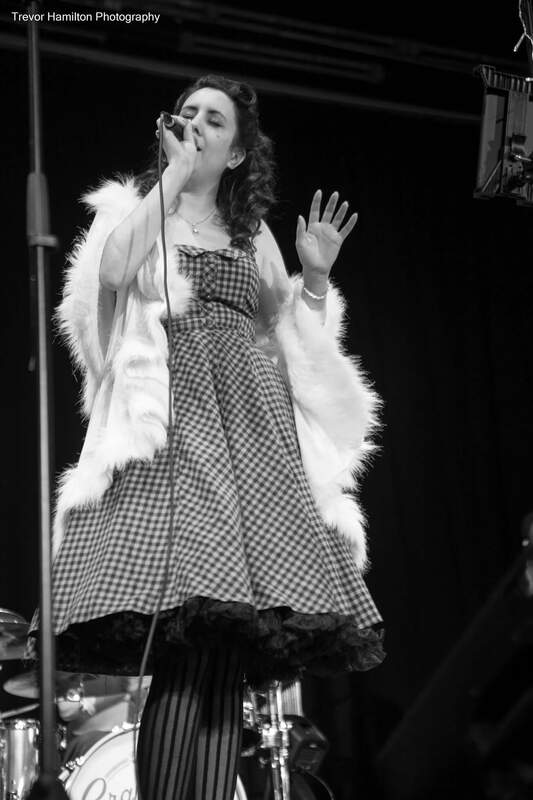 From Swing to Jazz and Ballad to Rock, we provide a plethora of perfect positiveness! We are also very excited to be asked back, to play at The Risley Park on April 10th. The last dance, was a complete sell out. Each time, we provide a different show, with something for everyone. Merriment, Mirth and magnificent music, mandatory and even guaranteed. 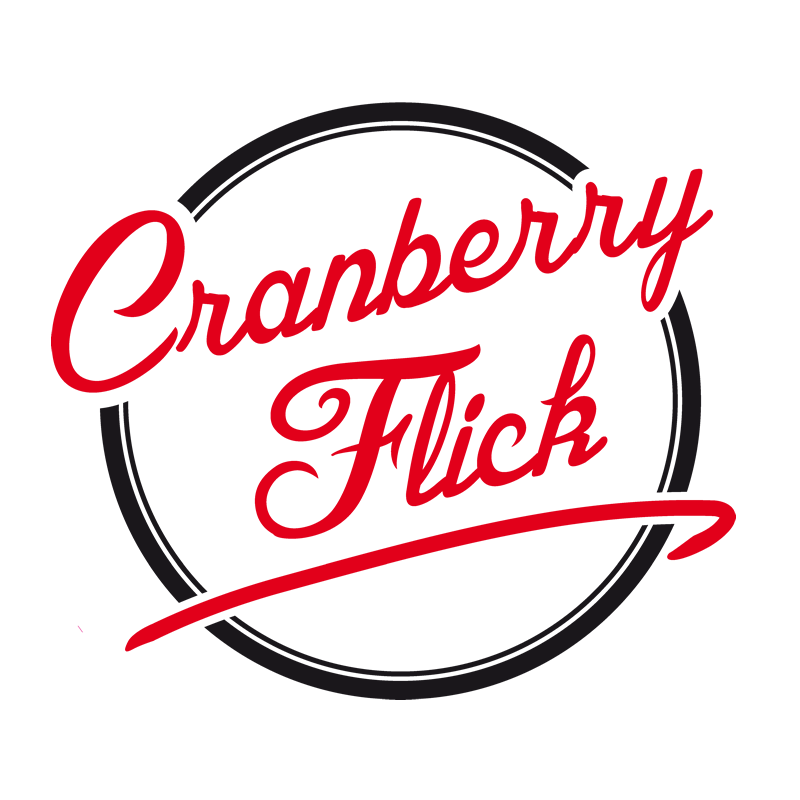 Life would not be worthwhile without a taste of Cranberry.